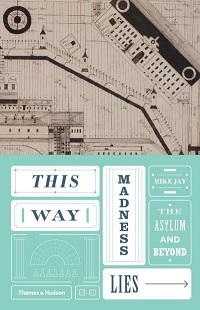 This Way Madness Lies, by Mike Jay, explores the meaning of madness, or mental illness, through the prism of the institution that defined it: the asylum. Combining the perspectives of doctors and patients, artists, social commentators and reformers, it tells the story of its successive incarnations: the 18th century madhouse, designed to segregate its inmates from society; the 19th century lunatic asylum, which aimed to restore their reason by humane treatment; and the 20th century mental hospital, which reconceived their conditions as diseases of the brain. At the same time it traces the alternatives to the asylum that each era imagined, and often created. The asylums were closed a generation ago, in the belief that new medical treatments were making them redundant. 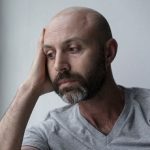 Today’s marketplace teems with medications and alternative therapies – as the era before the asylum did – yet more people are diagnosed with mental illnesses than ever before and for many there are no satisfactory options. 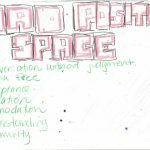 How might we come to terms with these conditions in the future, and can the original ideal of the asylum – a place of refuge and care – still be recovered?